This week marked a major moment for Google as there are two billion active installs of its popular Chrome browser on PCs, smartphones, and tablets. The browser hit the scene in September 2008 at a time where it competed with Explorer, Firefox, Safari, and Opera. Sure enough, not much has changed in that time. The popularity of Chrome has led to the Chrominum and the Blink engine being the foundation for a number of browsers either now or early in that browser’s development such as Opera and Amazon’s Silk browsers. 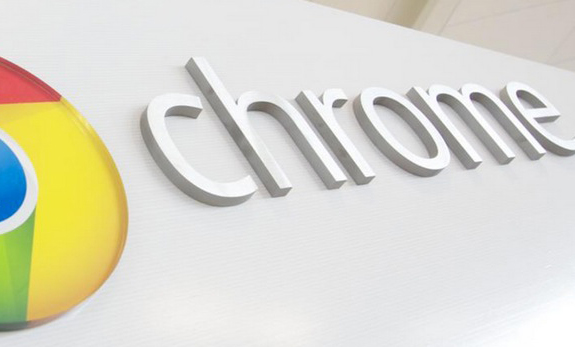 Chrome Engineering VP Darin Fisher made the announcement at the Chrome Dev Summit. That number seems like an easy goal considering the sheer amount and variety of mobile devices that run on Android—and even on other operating systems—there are out in the wild. When you take into account how commonplace mobile devices have become to the point several companies are putting out devices of varying quality, you can be sure that the number of Chrome installs will grow.